Blood, sweat, and tears. The 3 most common ingredients to success when it comes to sports. At BGD Custom Creations, we know how much of a toll sports may take on a person's physical, mental, and emotional well-being. To help you honor your favorite athlete, we offer a wide selection of sports awards. From basketball to martial arts, we have awards of all kinds your athletes will love. Choose from custom trophies, medals, plaques, ribbons, and more! Be sure to check out our Academic Awards and Professional Awards selection as well. 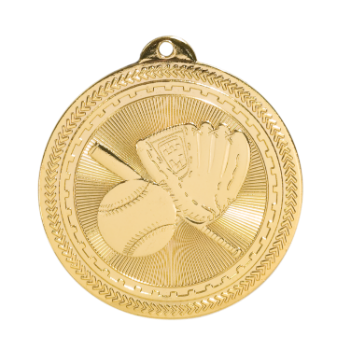 Shop for sports awards today at BGD Custom Creations!